School’s out, the midgies are biting and we’re barbecue-ing in the rain. It can only mean one thing – Summer’s here at last. Weather and midges aside, we love nothing more than the long days of a Highland summer when we can get the chance to head out adventuring in Scotland’s glorious North West Highlands. If you’re planning on doing the same then check out this list of our favourite West Coast café’s where you can escape the elements, kick back and drink our lovely beans. 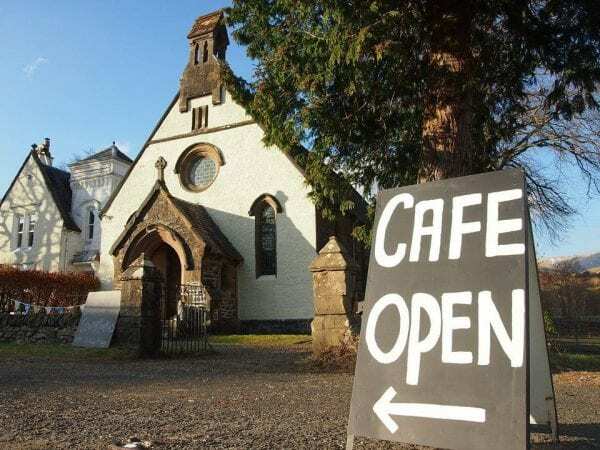 In a converted church just off the A85 between Crianlarich and Tyndrum, this eclectic place is an absolute find. Run by the lovely Diane and Donna its stacked with great crafts and gifts (including gorgeous Neal’s Yard potions) and amazing vegetarian and gluten free food options on the menu alongside what we believe to be the best vicky sponge in Scotland. 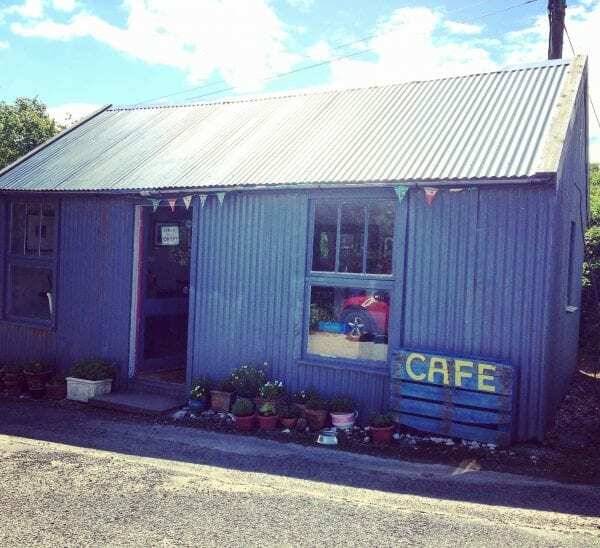 It may look fairly unassuming from the outside but this little café in the heart of Glencoe village is serving up delicious speciality coffee and tasty loose leaf teas and must be one of a few places in the world where you can pick up an OS map alongside a hand grinder. Gorgeous home baking and warming soups too. Glencoe Café, Glencoe Village, Ballachulish, PH49 4HP; tel: 01855 811168; open daily 10am-5pm. 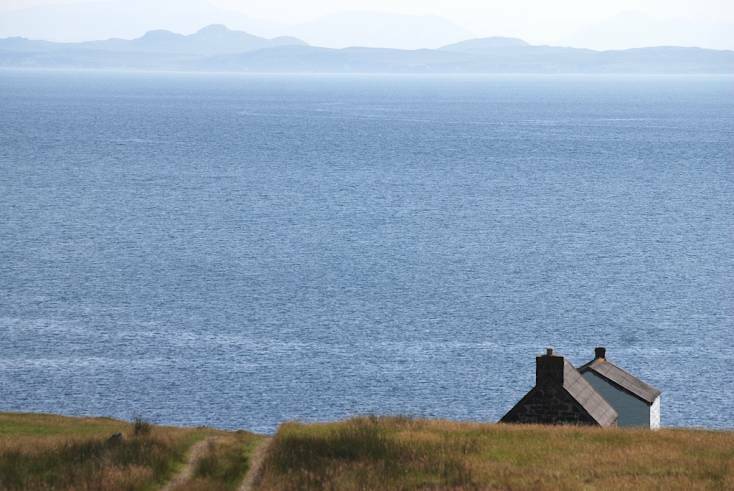 Not that you probably need an excuse to go to Skye via the ferry at Mallaig but if you do then this is it. Down on the Old Quay you’ll find this gorgeous artisan bakery with, and we’re not kidding here, the best almond croissants you will taste IN YOUR LIFE. Combine one of these with a Glen Lyon flat white and that’s breakfast sorted. Right next door (and run by the same folk) is the lovely Crannog – a wood-fired pizzeria serving sourdough bases and toppings including venison chorizo and mackerel. Perfection! 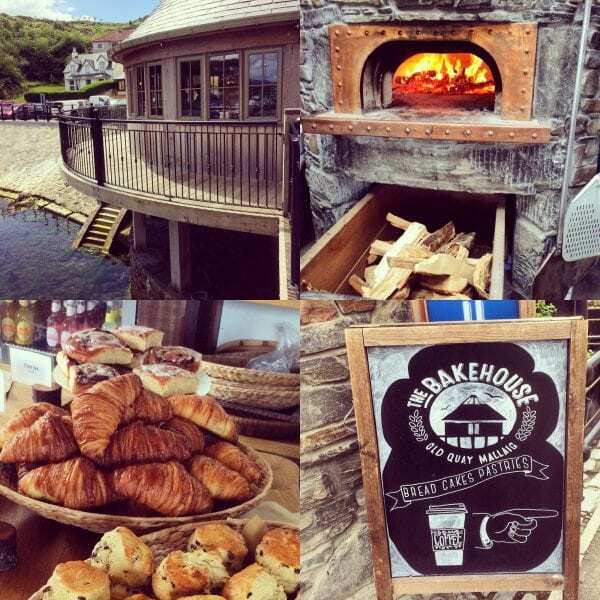 The Bakehouse and Crannog, Mallaig; Old Quay, Mallaig, PH41 4QF; Tel:01687 462808; open Tues-Fri 9am-3pm and Saturday 9am-4pm, closed Sunday. We’ve been supplying the Ceilidh Place since the old days when we were still roasting coffee in our bothy and we absolutely love these guys. Something of a Highland institution – part bookshop, café, restaurant, bunkhouse, gathering place, music venue… whatever hat it wears no trip to Ullapool is complete without dropping by. The Ceilidh Place, 14 West Argyle Street, Ullapool, IV26 2TY; tel: 01854 612103; open daily. Right in the middle of Portree with the feel of a Mexican cantina but views that could only be Skye, this quirky café has an eclectic menu (think anything from mac cheese to goulash and nachos) and more often than not a queue down the stairs and out the door. Beautiful harbour views and dogs welcome too. What’s not to love? We can’t get enough of this place. Basically a 1920s blue tin hut, once the village post office, serving up some of the best coffee, salads and toasties in Southern Skye. Well worth the short detour from the Armadale ferry. Don’t leave without having a shot of Glen Lyon espresso from their old school lever machine. Packed with locals and tourists there’s often live music and the walls are covered with amazing art and photography. Café 1925, The Old Post Office, Newton Bank, Ardvasar, Isle of Skye IV45 8RS; tel: 01471 Open Tues-Sunday 10.30am-3pm. 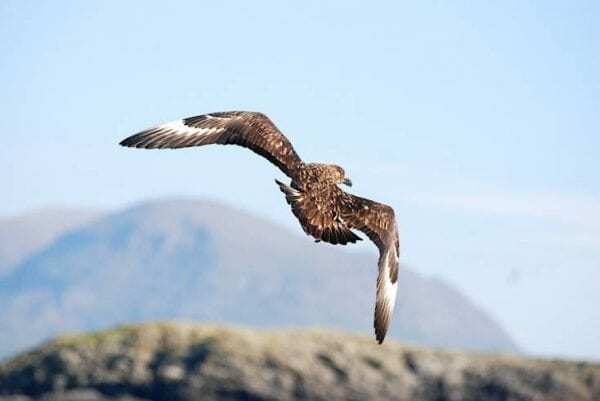 A hub for creativity and the arts in the Outer Hebrides, Stornoway’s An Lanntair is a brilliant place to escape whatever the wild island weather can throw at you. Here the Café/bar serves up an all-day menu with lots of local island produce and our Red Stag espresso in the hopper. An Lanntair, 55 Kenneth Street, Stornoway, Isle of Lewis, HS1 2DS; tel: 01851 703307; open: Mon-Sat 10am-11pm.